Object oriented concepts, Object oriented systems development life cycle. Unified Modeling Language, UML class diagram, Use- case diagram. 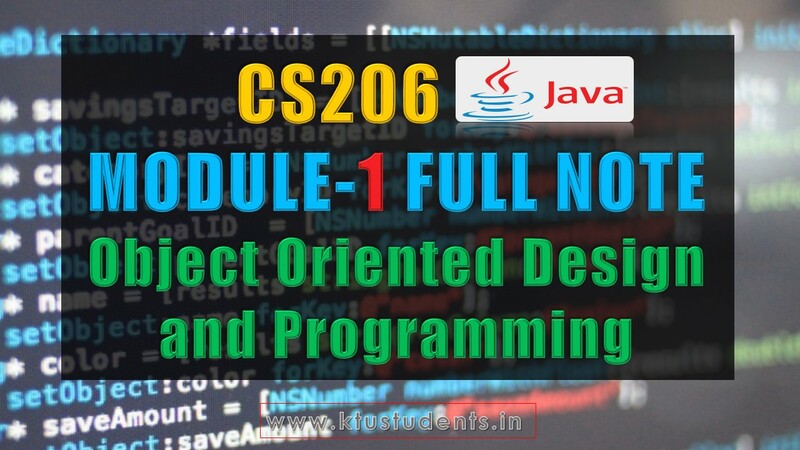 Java Overview: Java virtual machine, data types, operators, control statements, Introduction to Java programming.